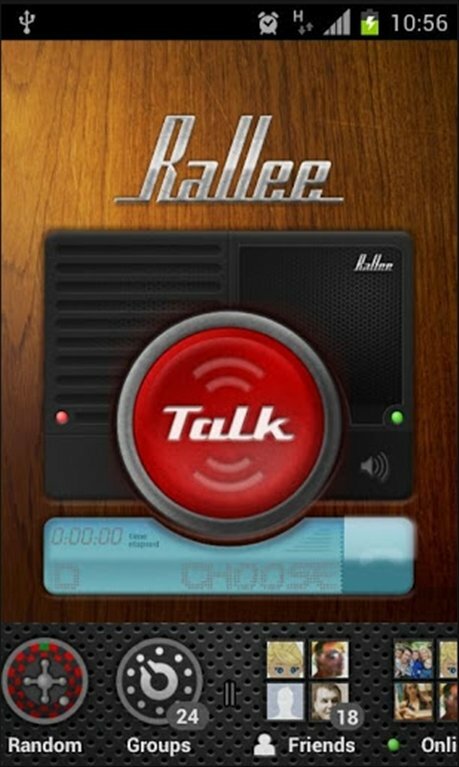 Rallee is a Push-to-Talk (PTT) app that you can use as a walkie-talkie to talk with your Facebook friends. You can also participate in chat groups or create your own private channels. Walkie-talkie that lets you talk with your Facebook contacts. The "Push To Talk" technique provides two-way communication, but not simultaneously. This method is called half-duplex, and is implemented in Rallee. So, to talk to your contacts just press the big red button that appears on the interface and release to listen. The Random function allows random calls. Rallee connects you to a random person, interested in chatting and discussing any topic. 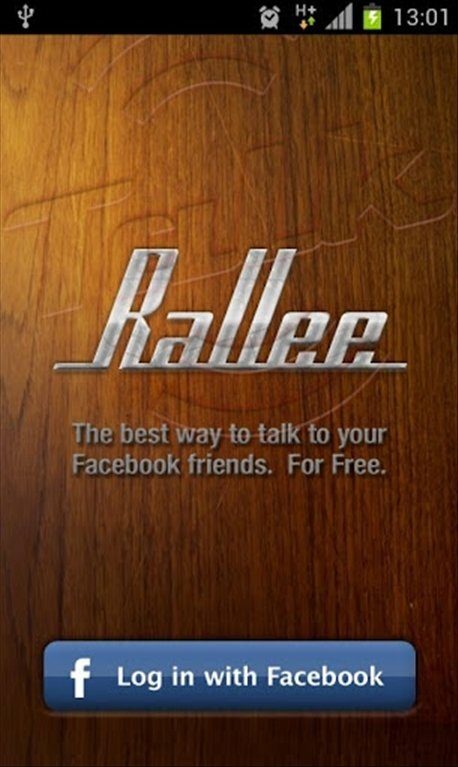 Download Rallee free for Android and hear the voice of your Facebook contacts.